PuroSystems, Inc., of Tamarac, Florida, a residential and commercial property restoration company with franchise locations across the United States and Canada, has been acquired by property restoration business owners Mark Davis and Frank Torre of Michigan. Mark Davis and Frank Torre own and operate Signal Restoration Services, known for delivering the highest level of customer service and specializing in large commercial and industrial restoration projects throughout the U.S., most notably as the firm brought in by the City of New York following Superstorm Sandy. Plans call for aggressive expansion of PuroSystems to grow its international footprint from more than 200 locations to become a worldwide player in the disaster recovery business, and expand services to better meet the needs of large commercial and institutional customers. 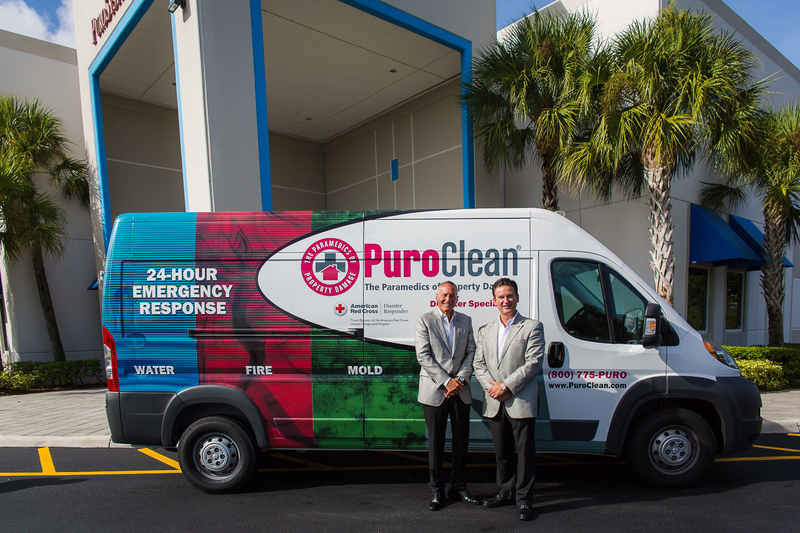 It is the goal of Mark Davis and Frank Torre to double the number of PuroClean franchise locations in the next several years. PuroSystems operates under the brand, PuroClean, with 34 full-time employees and 232 franchise locations in 34 states and five Canadian provinces, providing fire and water restoration, water mitigation, contents cleaning, mold abatement and biohazard clean up. 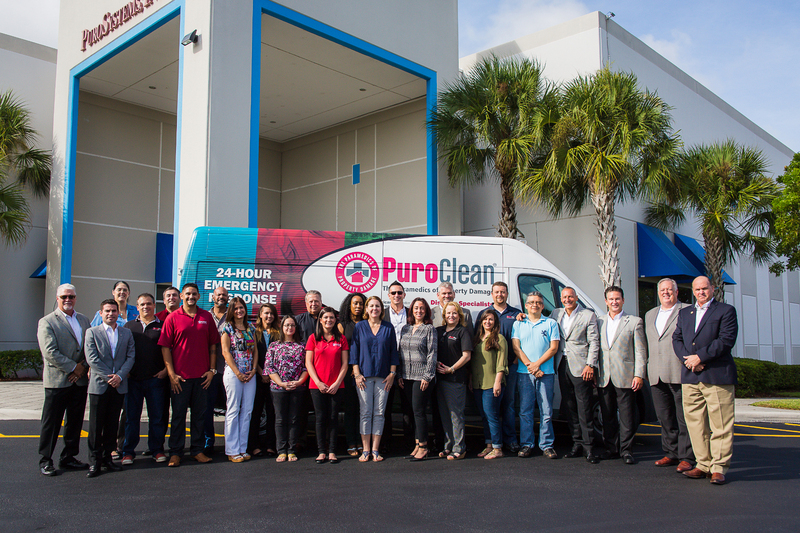 The locations will continue to operate under the PuroClean® brand, and company headquarters, and a fire and flood disaster training center, will remain in Tamarac, Florida. The company will continue as a sponsor of the American Red Cross. PuroSystems has 1,500 employees system-wide and revenue of $74 million in 2014. Mark Davis and Frank Torre have decades of experience running successful companies in the restoration and construction industries. In 2012, they acquired Signal Restoration, founded in 1972, which has become a leader in large property damage cleanups and restoration for residential, commercial, industrial, institutional and historic properties. Headquartered in Troy, Michigan, the company has 150 employees at offices in Michigan, California, Texas, Tennessee, Florida, New York and Kansas, and operates a dedicated national disaster team for quick response across the United States. In the acquisition, Mark Davis and Frank Torre purchased 80 percent of PuroSystems stock with 20 percent remaining with existing shareholders. Davis will become PuroSystems CEO and chairman, and current CEO and chairman David McKinnon will step down, but will remain as a minority shareholder. Torre will serve as vice-chairman and board member. All other members of the PuroSystems management team will stay in their positions.